Action Africa Help Uganda (AAHU) with funding from IRISH AID in partnership with UN Women and the government of Uganda is implementing a five-year project titled the Karamoja Economic Empowerment Project (KEEP). Pilot phase: from 15th February to 31st July 2016 in Moroto district. This targeted 70 primary beneficiaries from six groups. Second phase: from 12th Oct 2016 to 31st March 2017 with 190 new primary beneficiaries from 190 groups in Moroto (9) and Kaabong (10) continued to support the 6 groups of the pilot phase in Moroto. Current accelerator phase (IV) running from January to December 2018 with the primary target of scaling up to the districts of Napak and Kotido for 200 new beneficiaries from 20 groups and maintenance of old groups. KEEP interventions are rooted on the rapid increase in the HIV prevalence rate (from 1.7% in 2000 to 3.5% in 2006 and to 5.3% in 2011 in Karamoja (HIV AIDS Indicator Survey, 2011) and 3.7% in 2016 (UPHIA). The most affected group is women and girls. Given the unique social and economic challenges in Karamoja, the project seeks to improve the livelihoods and well-being of adolescent girls and young women living with HIV; and to ensure they have better competences to prevent HIV infection and/or cope with the impact of living with HIV. Outcome – Women Business Enterprises (WBEs) have increased access to financing and markets, including public and private procurement. 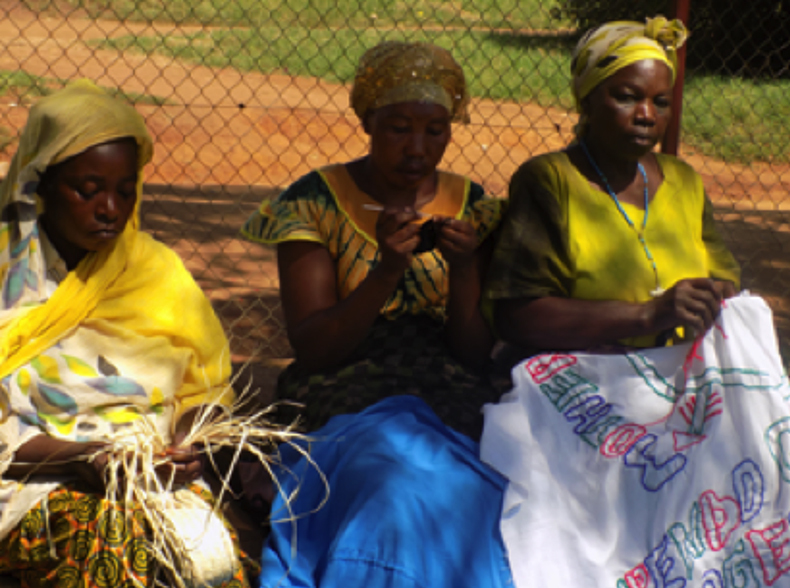 Output – WBEs have increased capacity to run their enterprises profitably (enterprise development assistance). The project is implemented in the West Nile region by AAH-I under a tripartite sub-agreement signed by UNHCR, the Office of the Prime Minister (OPM) and AAH-I. UNHCR and OPM monitor project activities. Adjumani district has hosted refugees for about two decades following conflicts at first in Sudan and now in South Sudan. Currently the district hosts approximately 204,960 refugees mainly from South Sudan. This project supports UNHCR and other partners to offer timely interventions to refugees and other persons of concern within the Northern corridor in the districts of Adjumani, Moyo and Lamwo. 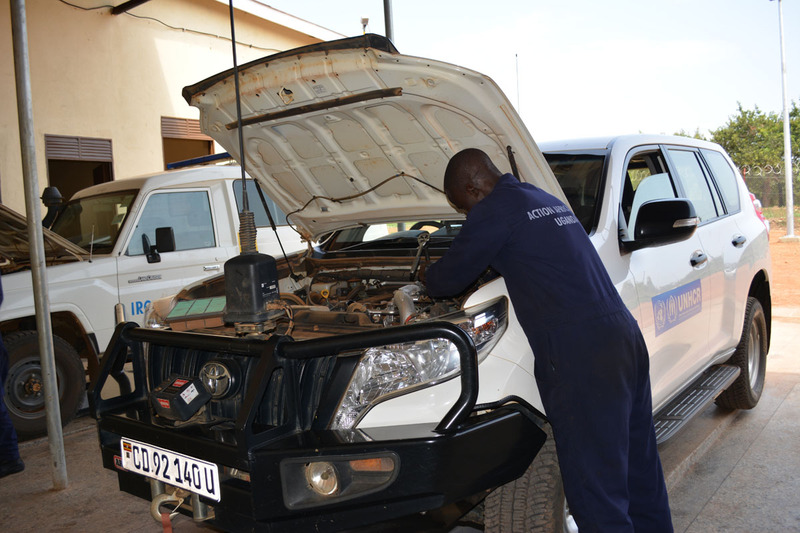 This is done through fleet management of UNHCR and partner vehicles, involving the maintenance of about 75 vehicles, 60 motor cycles, 25 generator sets and other equipment/machinery, maintenance and repair of motorized water systems, wiring, electrical installations and repair and transportation of core relief and non-food items to various destinations within the operational area. From 2015 spare parts and fuel pump management have been centrally managed by AAH-I in Pakelle. This project also directly supported 50 youth (35 refugees and 15 nationals) who were enrolled for vocational skills training in motor vehicle mechanics and driving, welding and metal fabrication, electricity and electronics, motorcycle mechanics and plumbing. 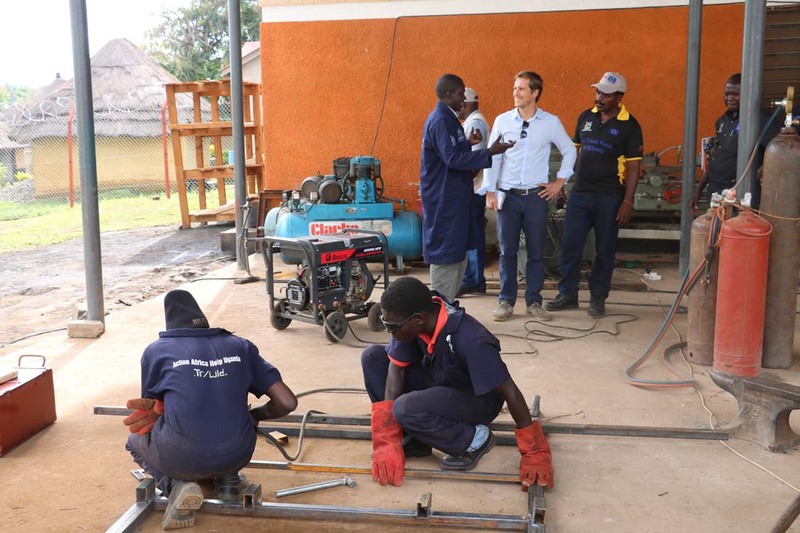 Enabel (Belgian Development Agency) in partnership with Action Africa Help Uganda (AAHU) are providing skills training to 270 youth from the refugee and host communities in the West Nile region, specifically in Arua and Adjumani districts. The trainees are acquiring community-based, demand-driven informal vocational skills for which they will receive certification and ultimate registration into the national skills database. Learners trained on welding, electrical installation, plumbing and borehole repair, motor vehicle and motorcycle repair, mobile phone repair, weaving and knitting, agriculture, tailoring, hair dressing, building construction and catering and hotel management.